Unit 42 observed Locky, a new ransomware that mimics Dridex-style distribution. They also discovered a new Android Trojan “Xbot” that phishes credit cards and bank accounts, and encrypts devices for ransom. John A. Davis, Major General (Retired) United States Army, and Vice President and Federal Chief Security Officer (CSO) for Palo Alto Networks, discussed the first of four imperatives for cybersecurity success in the digital age. 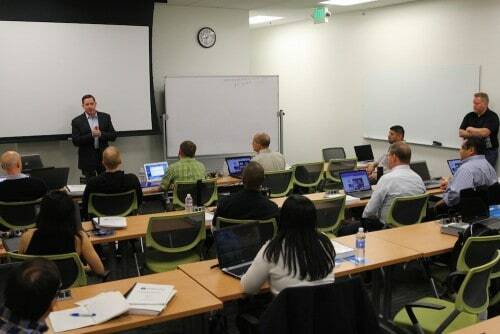 Greg Day, Palo Alto Networks VP & CSO, EMEA, addressed the growing importance of threat DNA in attack techniques. Register for Ignite 2016 today. Joerg Sieber talked about why actionable threat intelligence is the key to efficient and comprehensive security. Lawrence Chin explained how Traps could help prevent successful attacks on legacy ATM endpoints. 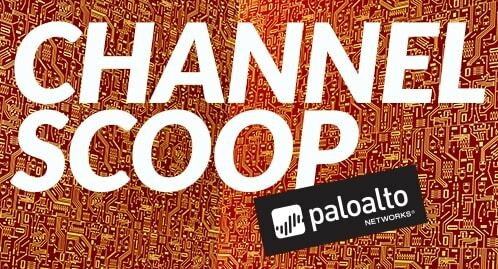 We published a new episode of People of Palo Alto Networks highlighting Ellison Bailis, Senior Manager of Workplace Design and Planning. Palo Alto Networks Academy collaborated with VetsinTech to host a product training session exclusively for veterans. Die Zwei um Zwölf: Cyber Bedrohungen in Echtzeit verhindern!